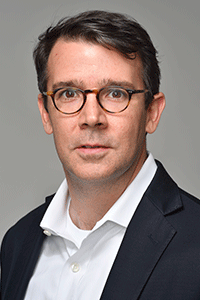 Christian Davenport has been a staff writer at the Washington Post since 2000 and currently covers the space and defense industries for the financial desk. He is a recipient of the Peabody Award and has been on reporting teams that were finalists for the Pulitzer Prize three times. He is the author of The Space Barons: Elon Musk, Jeff Bezos, and the Quest to Colonize the Cosmos and lives in Washington, DC, with his wife and three children. 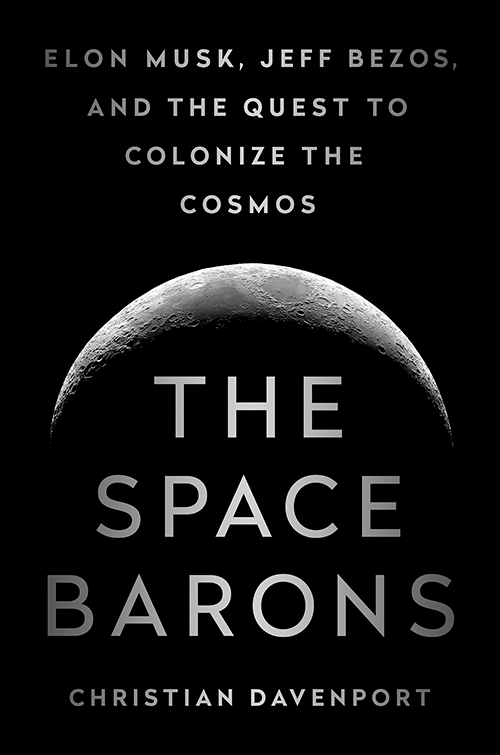 The Space Barons is the story of a group of billionaire entrepreneurs who are pouring their fortunes into the epic resurrection of the American space program. Nearly a half-century after Neil Armstrong walked on the moon, these Space Barons—most notably Elon Musk and Jeff Bezos, along with Richard Branson and Paul Allen—are using Silicon Valley-style innovation to dramatically lower the cost of space travel and send humans even further than NASA has gone. These entrepreneurs have founded some of the biggest brands in the world—Amazon, Microsoft, Virgin, Tesla, PayPal—and upended industry after industry. Now they are pursuing the biggest disruption of all: space. Based on years of reporting and exclusive interviews with all four billionaires, this authoritative account is a dramatic tale of risk and high adventure, the birth of a new Space Age, fueled by some of the world’s richest men as they struggle to end governments’ monopoly on the cosmos.